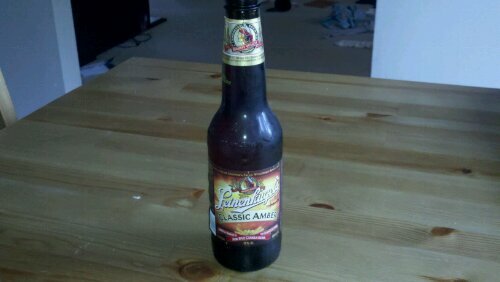 Leinenkugel’s signature flavor has a caramel flavor to it that I honestly wasn’t expecting. Not that it’s a bad thing, by any means. I actually like that it gives it a unique flavor. 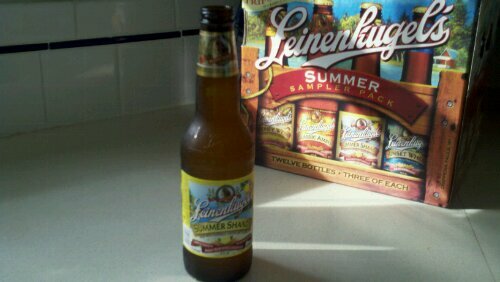 Summer Shandy is a lemonade-flavored beer that is designed to be a summertime favorite. The lemonade flavoring is distinctive without being over-powering. I probably wouldn’t drink this on a regular basis…but it’s more enjoyable than I expected. “Poland’s No. 1 Premium Beer” Smooth tasting imported beer. 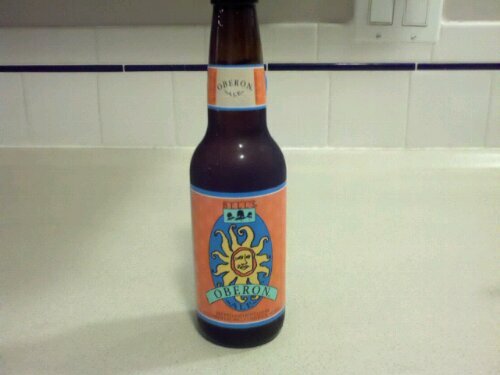 The pale ale offering from this Indiana brewer is quite tasty. 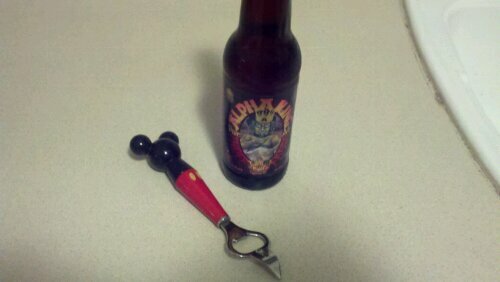 Props to @jsabojr for providing the various Three Floyds beers tonight. 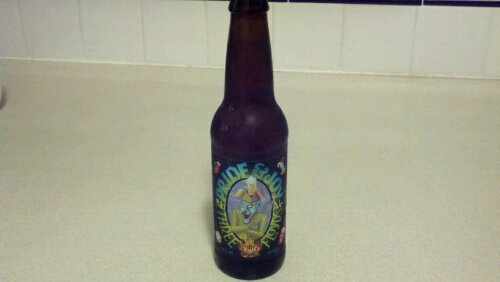 Usually I don’t go for a hoppy beer….but this is a decent ale from Indiana brewer Three Floyds. When in Maryland….this is a tasty Baltimore label. Smooth drink…not too hoppy. I’d definitely pick this up again. 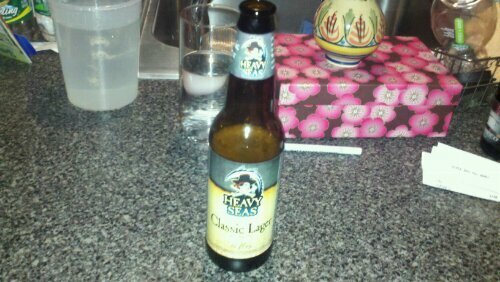 On this St. Patrick’s Day I had hoped I had a left over Harp in the fridge. No go. 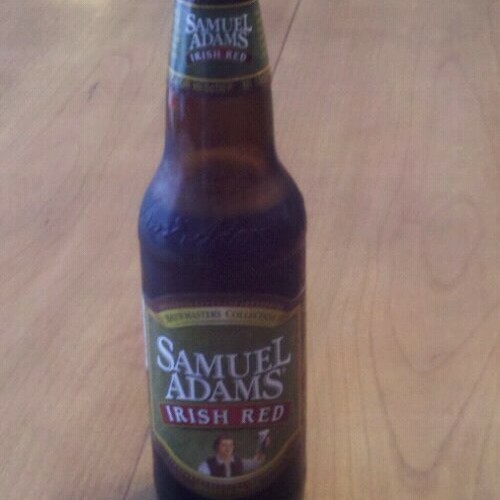 BUT…I did have an Irish Red waiting to celebrate the day. 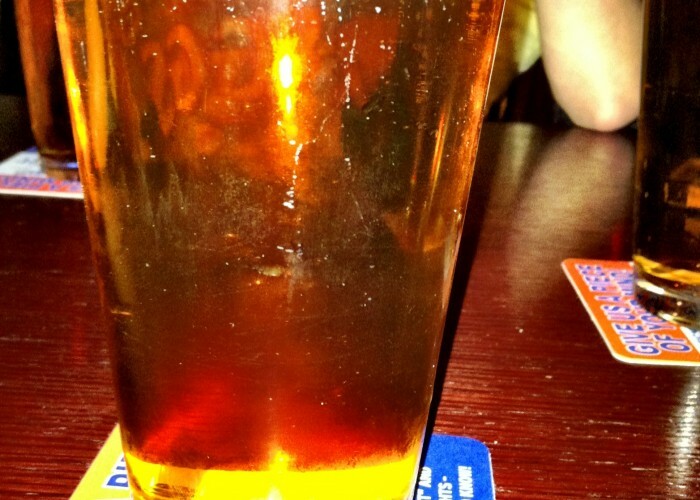 It’s a malty ale with a caramel flavor to it. 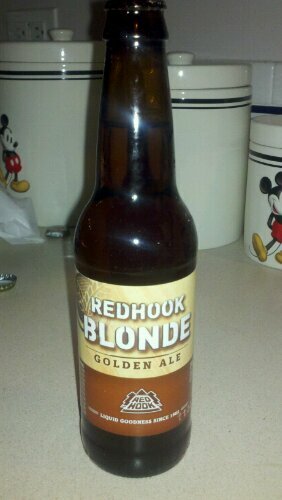 Here is Redhook’s Blonde offering!